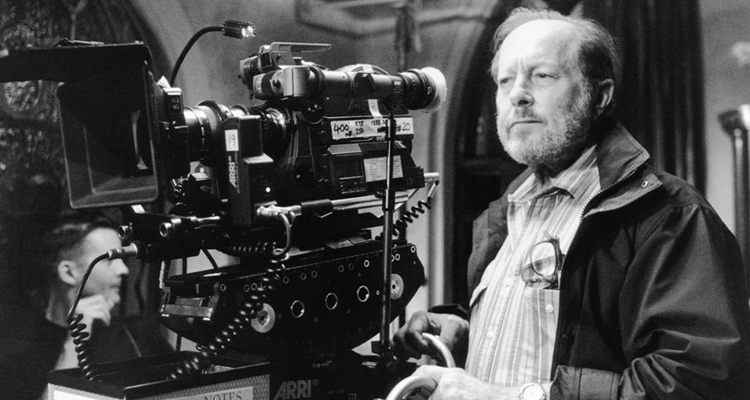 Acclaimed British filmmaker Nicolas Roeg, known for Don’t Look Now, The Man Who Fell To Earth and The Witches, has passed away. 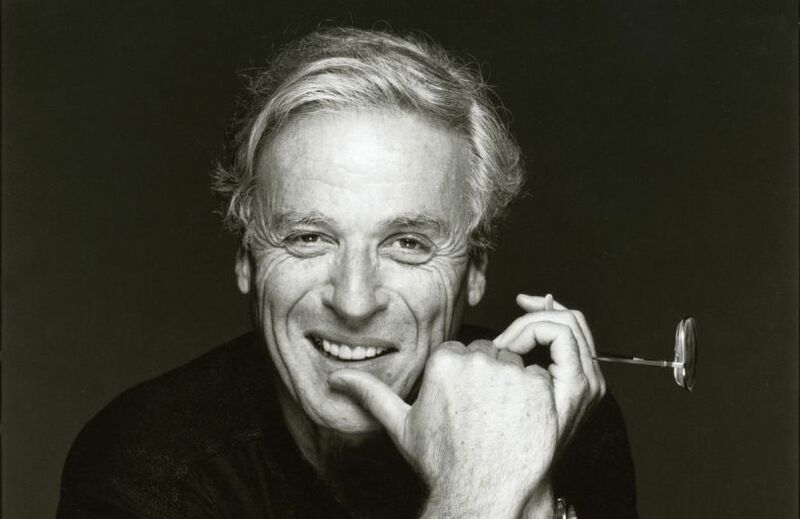 Dual Academy Award-winning screenwriter, author and novelist William Goldman, best known for writing “The Princess Bride,” has passed away. 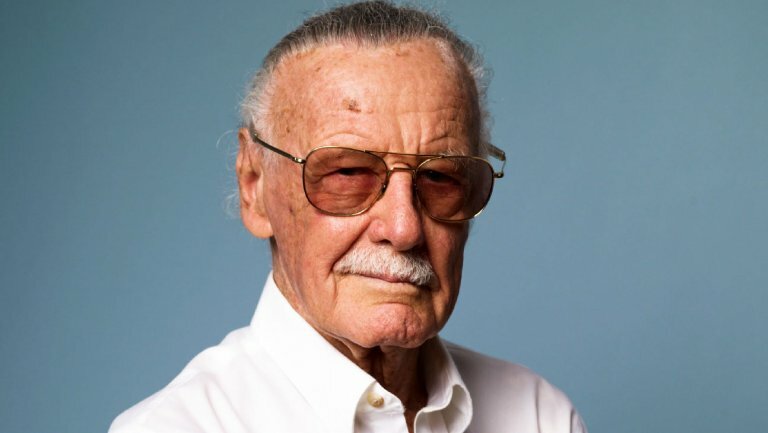 Legendary comic-book creator, media impresario and stalwart fanboy icon Stan Lee has passed away. 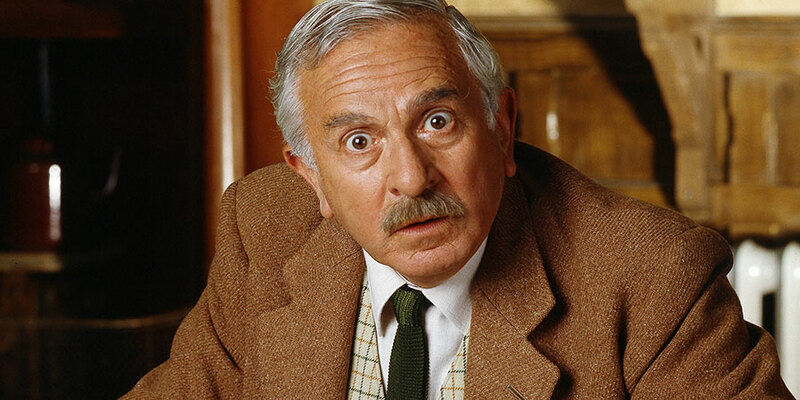 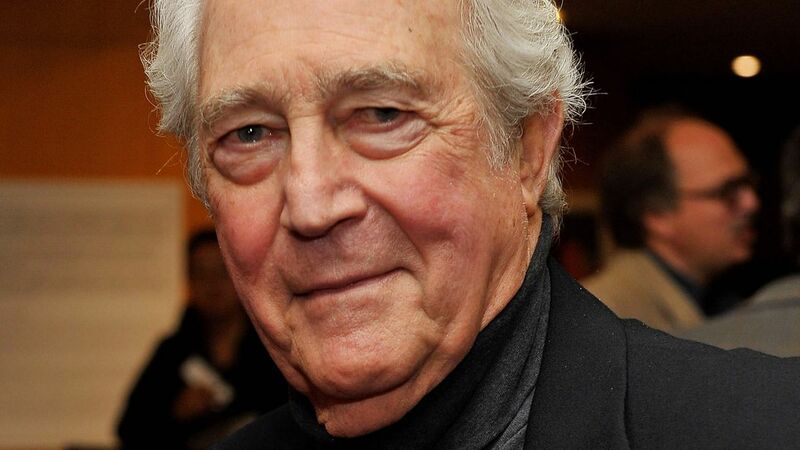 Noted film and stage actor James Karen has passed away. 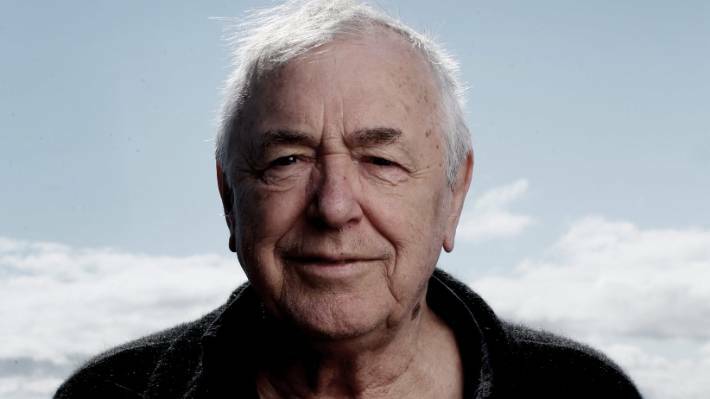 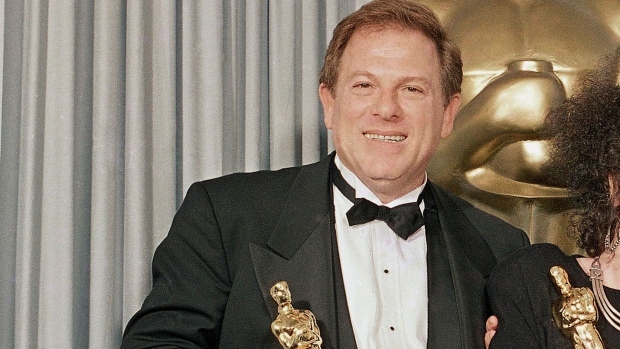 Long-time American film producer Arnold Kopelson, who produced films such as Platoon and The Fugitive, has passed away. 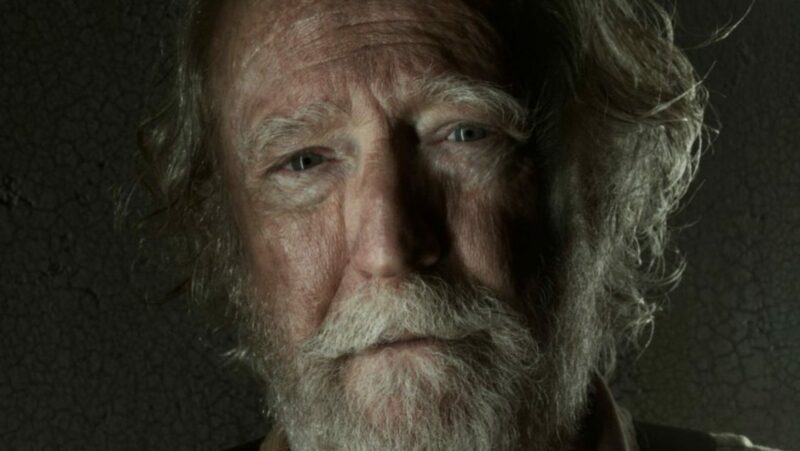 American actor Scott Wilson, known for roles in The Walking Dead and his breakout role in The Ninth Configuration, has passed away. 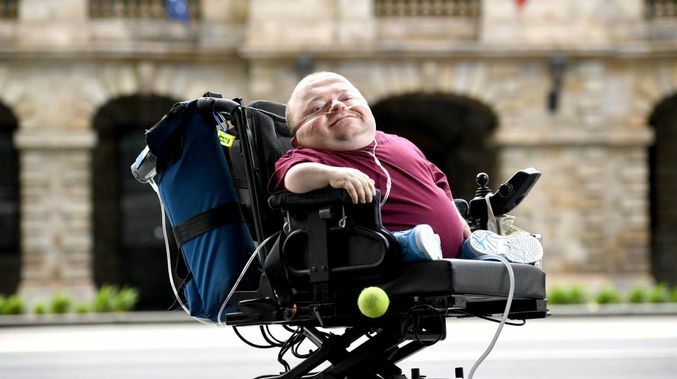 South Australian actor and long-time disability advocate Quentin Kenihan, who appeared in George Miller’s Mad Max: Fury Road, has passed away. 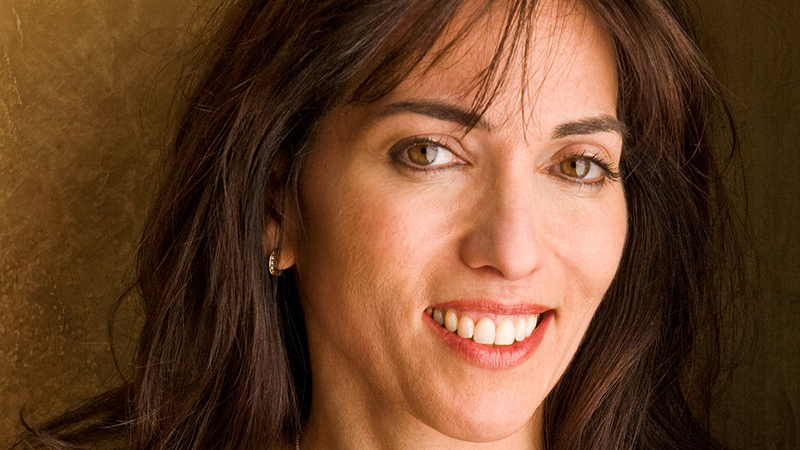 Noted Hollywood screenwriter and producer Audrey Wells has passed away.